We enter a time where industries, especially retail, are under pressure to adapt to the fast pace and shifting expectations and behaviour of consumers. With there being about 73 million millennials making up the population they are fast becoming the largest market for brands. Given how tech-savvy they are, married with the fact that technology is constantly evolving, retailers need to capitalise on this to captivate these millennial customers. Additionally, with big players like Amazon and Apple creating highly competitive environments, brands and retailers are having to rethink their strategies to realign with the modern day shopping experience. Whilst online sales have seen huge growth over the past 8 years, physical stores have still retained significant importance in retail strategy. The need for a store is somewhat shifting and brands are struggling to determine what consumer needs to target within their physical store. Lack of agility in the transformation of omnichannel retail can often cost brands, and lead to detrimental consequences. So what is the future of a brick-and-mortar shopping experience? Customers are living in a society of constant entertainment and engagement, and their expectations from a store are moving in line with their lifestyle choices. Customers want to be inspired and be given an experience. 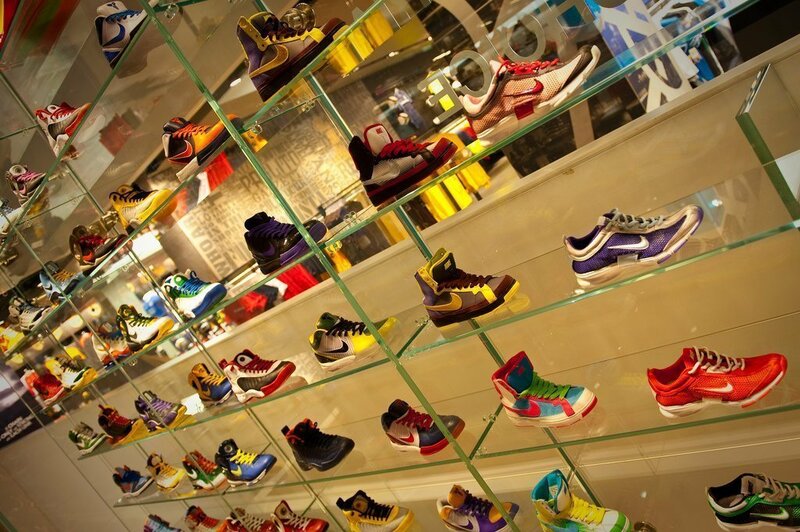 Nike, is a perfect example, providing a groundbreaking 6-story personal and responsive experience in its flagship store in London. The store highlights the true promise of ‘Living Retail’, giving customers a personalised experience, that allows them to view products in a very experiential way, and go onto use their own mobile device to have a seamless payment journey. Nike has a customisable floor to create your own products, an entire floor that uses local data to stock its shelves, based on what the community want. The future of brick-and-mortar is shopping experiences that are personal, respond quickly and can initiate conversation synchronised to a specific customer. Starbucks is another retailer experimenting with leveraging technological and experiential methods, in a fight to win back brick-and-mortar customers. 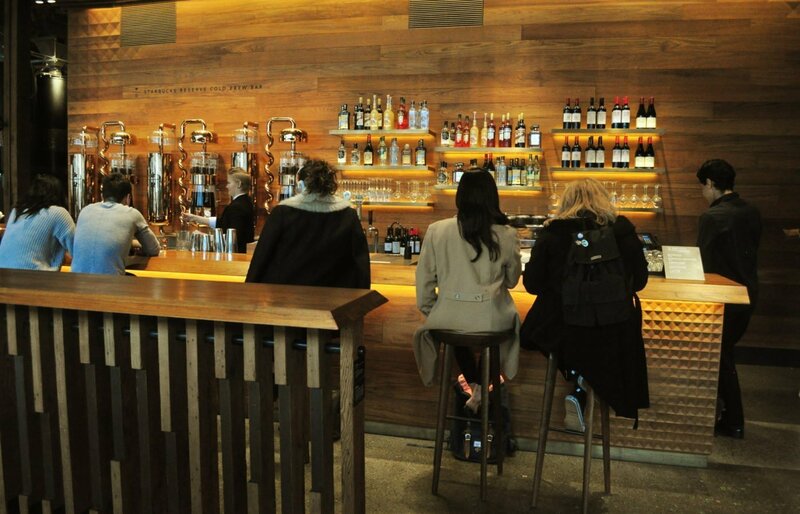 They have created a bar that features mixology experiences, with coffee and tea-inspired cocktails across various locations. Retailers can learn from this experience on creating environments that maximise dwell time, increase brand loyalty and hence encourage repeat purchase behaviour. 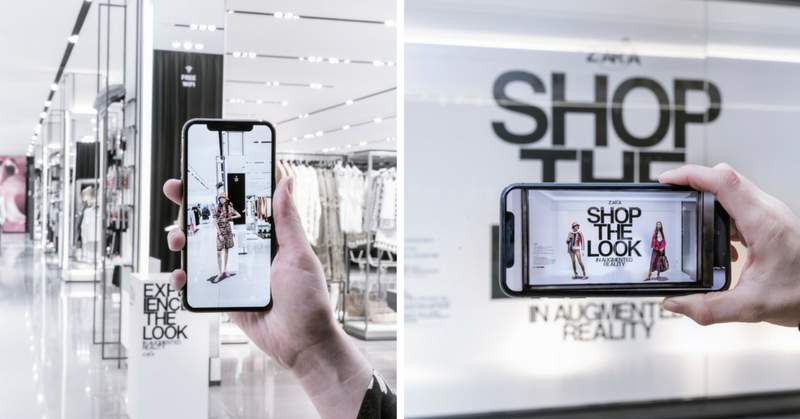 Other innovative technologies that retailers, in particular, fashion retailers are experimenting with Augmented Reality. For example, Zara has recently launched an AR app that enables users to hover their phone over mannequins to directly purchase the look worn by the AR mannequin and shop related items. We are working with GymShark on how we can entice customers to make repeat purchases using AR. Amazon is developing a fashion app that will ‘revolutionise’ clothes shopping by allowing customers to try on outfits with a ‘virtual mannequin’ created from social media photographs. Cashier-less shops are also becoming more popular, in order to attract time-crunched shoppers. For online pure-plays, it is considered imperative to have a physical presence, merely from an awareness point. In order to increase online sales, we are starting to see pop-ups appear everywhere. 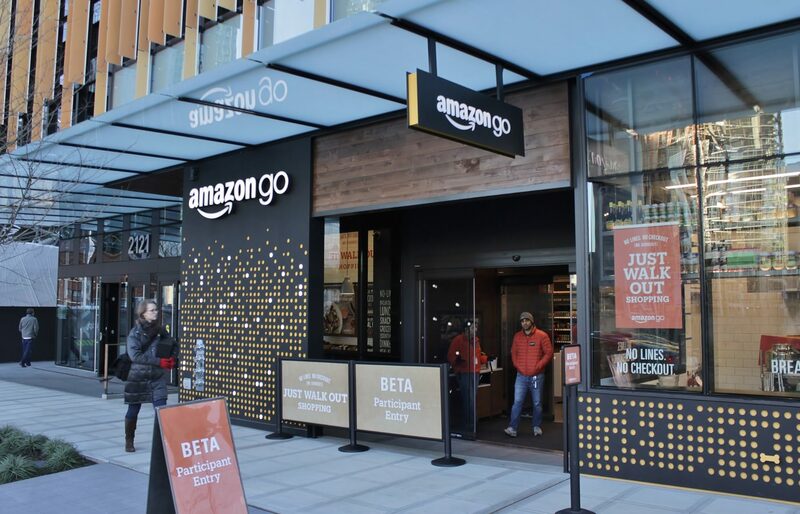 This initially started with self-scan tills in supermarkets, through to Amazon Go (US) and Alibaba (China) launching stores that are at the frontier of new technology — from deploying bubble-shaped robots to serve food, to the use of AI (through cameras and sensors) and smartphones to identify users and determine what has been removed from the shelf. Standard Cognition (an AI-powered checkout) is then utilised so that customers can just walk out of the store with their products without the need to visit a till. Amazon has also just announced that it will shortly be opening a cashier-less store in London too. Whilst AI has been around for decades, it is only recently that it is being used to add true value and enhance shopper experiences. AI experiences can include optimising the store layout and merchandising, dependent on customer interest or facial recognition to identify specific customers, based on spend level and loyalty, and treating them accordingly — with the sole goal of making experiences more personalised to resonate with customers. Predictions claim that by 2020, there will be 1.7 megabytes of new data created for every human being each second, and AI will be paramount to analyse this amount of information in order to make meaningful and actionable data points. AI can also help to make more efficient organisations and create true value across the supply chain, by understanding the customer in more detail AI will optimise the supply chain by telling businesses what customers want to buy, forecast trends, quantify how many items to buy and how best to distribute these items. This not only encourages less waste but also will also optimise businesses to inevitably sell more. Whilst AI is the current buzzword in the industry and there is continued talk of voice advancements in technology, we cannot forget the fundamentals of getting the products right. Adidas is a particular winner here, focusing its Parley range on contextually relevant topics such as global warming. More than 70% of millennials are concerned about climate change and the increasing levels of global plastic wastage. In 2017, Adidas sold over one million pairs of running shoes made with ocean plastic waste! With time-poor customers getting more impatient, seeking convenience and having more choices than ever, brands that focus on innovative experiences to enable one-on-one relationships at scale will be the winners.